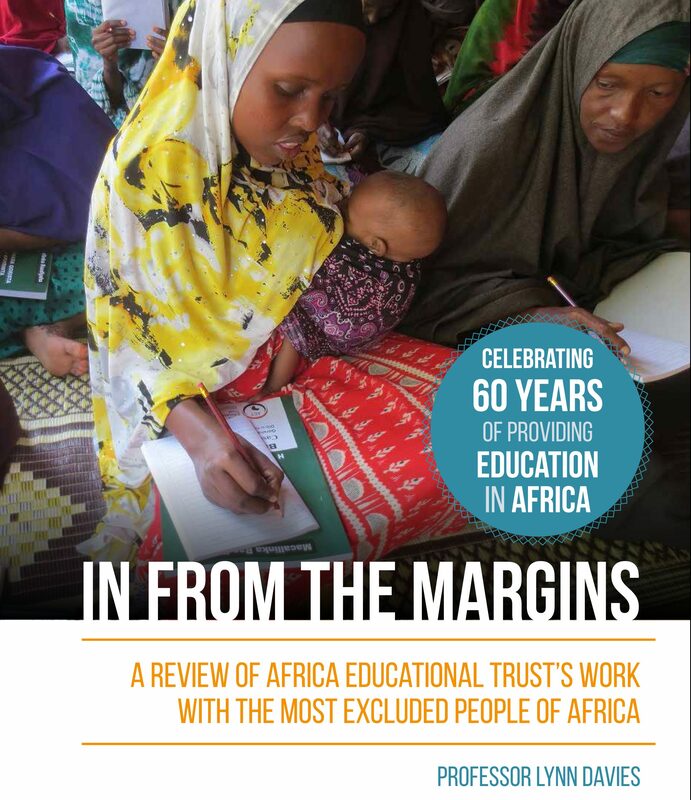 We are working for education for all in the face of conflict and poverty. Education is a right. It is also the most requested service, and key, to helping communities move towards peace and prosperity. Supporting education is a recognition of people’s enormous potential and the right to a better future. When you support AET you are helping to build stronger education systems that will provide education to everyone. You are also giving people who missed out on school the chance to gain the skills and knowledge they want and need. Everyone deserves an education regardless of age or gender, religion or physical capacity, ethnic group or displacement through conflict. Education is essential if people are to participate in the life of their own communities. 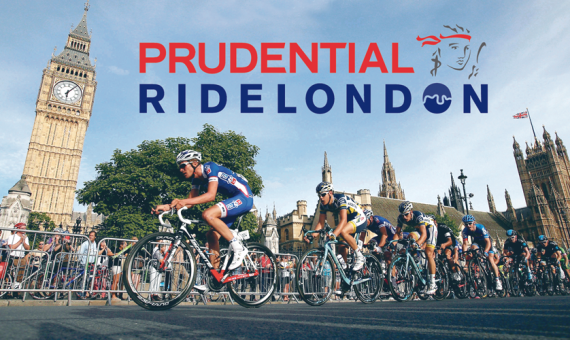 The Prudential RideLondon-Surrey 100 is one of the key events in London’s world-class annual cycling festival. More than 25,000 people took part in this awesome challenge last year. Starting in Queen Elizabeth Olympic Park, participants cycle 100 miles from the capital and onto Surrey’s stunning countryside, before a spectacular finish in The Mall in London. 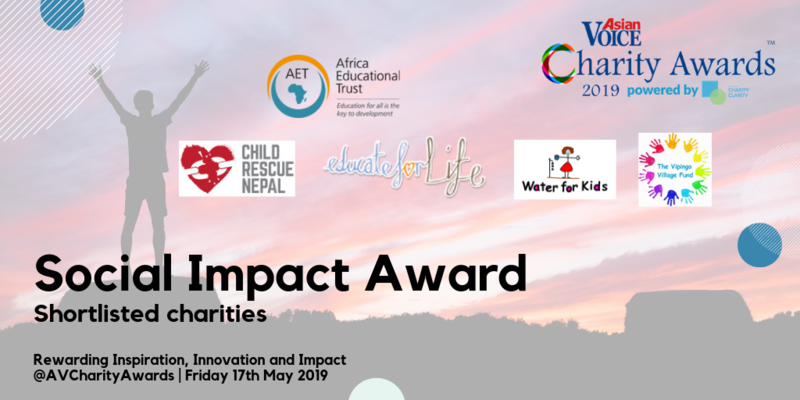 Not only is this your chance to take part in what is fast becoming the largest charity fundraising cycling event in the world; you will be supporting the most severely disadvantaged in fragile, conflicted and post-conflict regions of Africa every mile of the way. Whatever your ability, this closed-road event is one of the cycling highlights of the year and you could be part of it by joining Team AET in 2019! Every penny you raise will be put towards providing education to people who desperately want to learn.